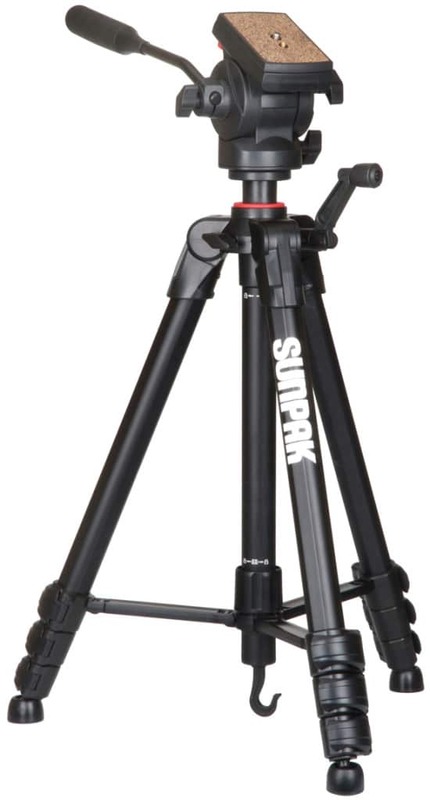 The Sunpak VideoPRO-M4 is a full featured video tripod that is perfect for anyone shooting with a camcorder or HDSLR. Laced with professional features while keeping weight down for easy travel and packing. In addition, the 4 section legs keep the overall size down to when it is time to pack; no need for oversize cases. This is a light, full size and full featured video tripod that stands a full 65” tall. 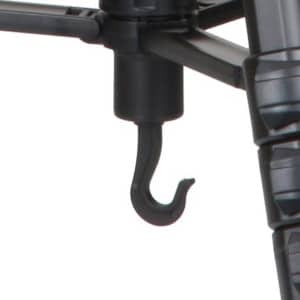 It also offers a geared center column with folding crank for perfect height adjustments. 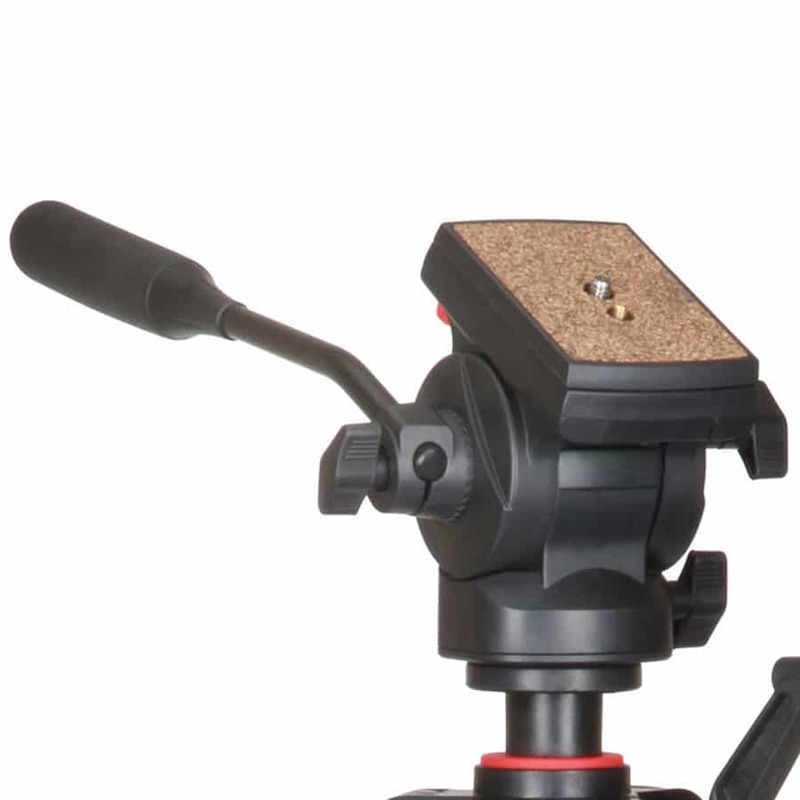 The true fluid pan head with extra-long pan handle will allow you to follow the action effortlessly and seamlessly for the ultimate in video captures. The chassis includes a geared center column that provides for fast height adjustments of the pan head on any terrain. 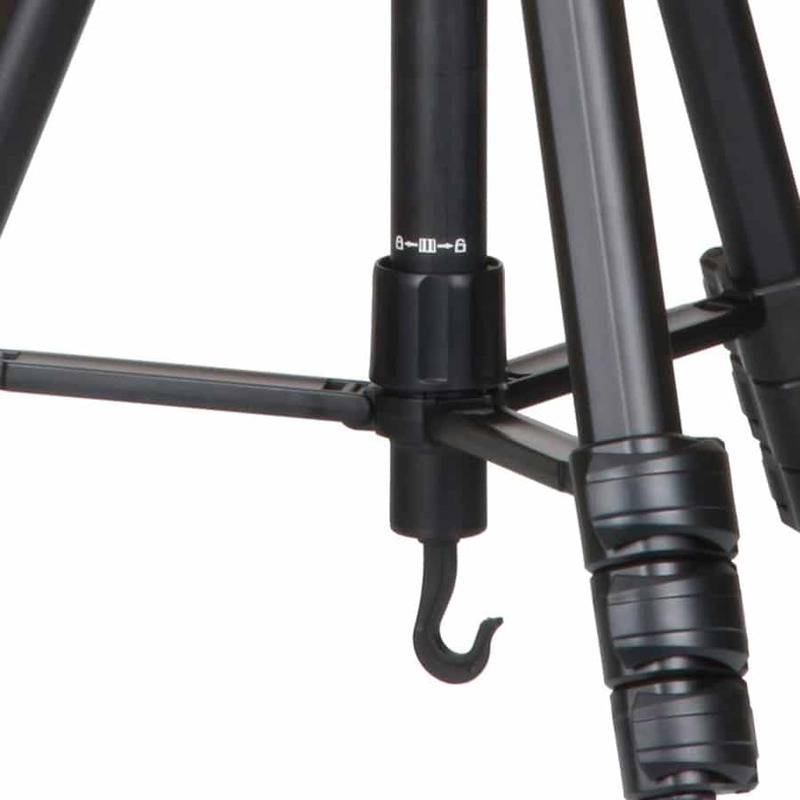 The leg assembly is a 4-section design which folds up to a compact 24.4” and extends to 65”. 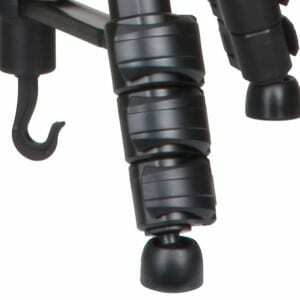 With flip lock leg locks, leg extension and setup is fast and easy. 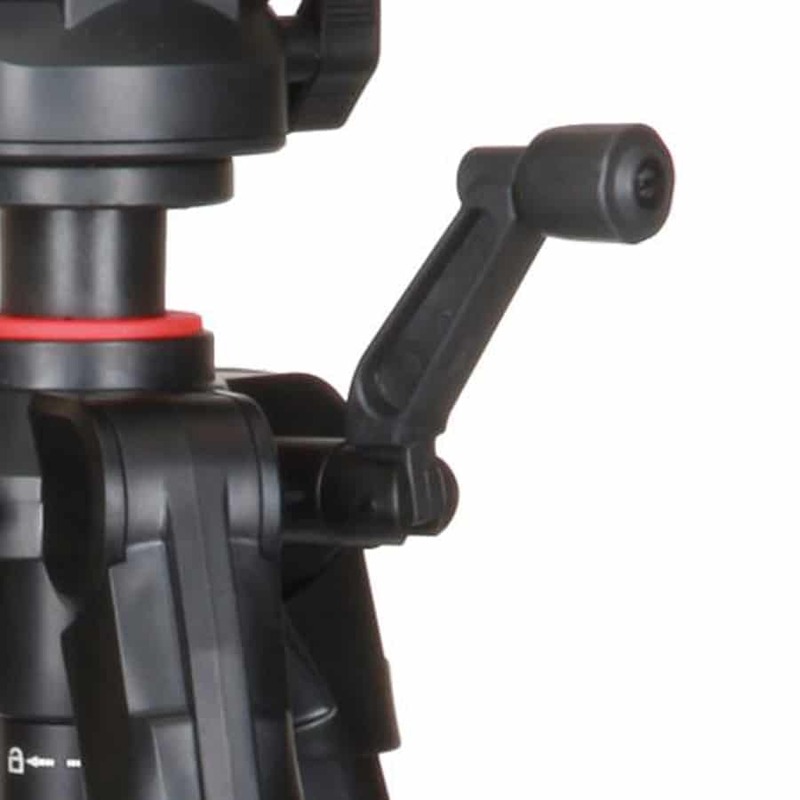 Regardless of the environment, the heavy duty self-leveling rubber feet keep the Video PRO-M4 firmly planted on indoor surfaces and outdoors.